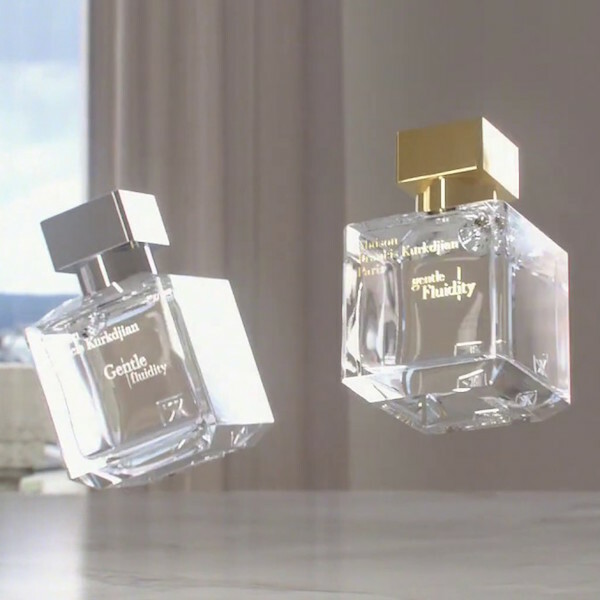 Marc Jacobs is acknowledged as one of the most dynamic and exciting designers in the world – but also, importantly to us, as creator of some of the best-loved fragrances on the planet. 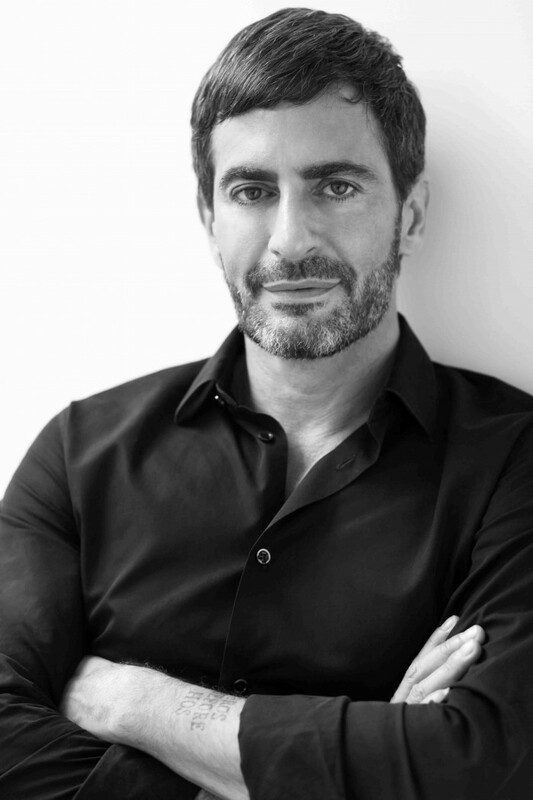 Born in New York City on 9th April 1963 and graduating from the High School of Art and Design in 1981, Marc Jacobs entered Parson’s School of Design. As a design student at Parson’s, his talent was clear from the start: Marc Jacobs received some of the school’s highest honours – including Design Student of the Year. At the age of just 23, he’d launched his first collection – under the Marc Jacobs label. The following year, Jacobs had the honour of becoming the youngest designer ever to be awarded the fashion industry’s highest tribute: The Council of Fashion Designers of America (CFDA) Perry Ellis Award for New Fashion Talent. Jacobs introduced the secondary line, Marc by Marc Jacobs, with a spring 2001 runway show. He has gone on to win more than 10 CFDA awards including Womenswear Designer of the Year, Accessories Designer of the Year and Menswear Designer of the Year. 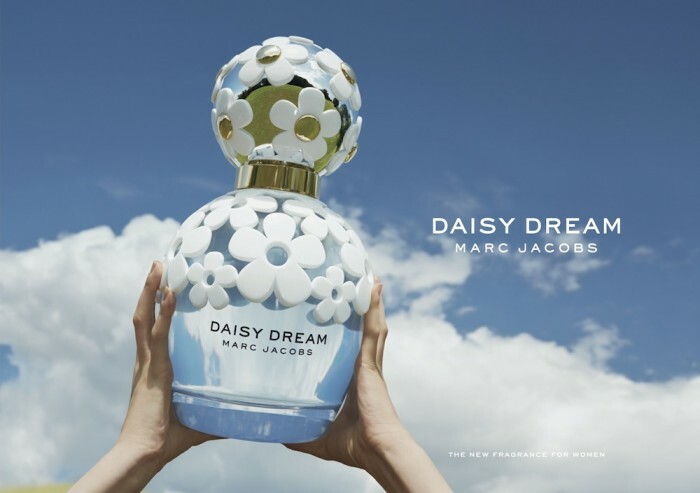 Marc Jacobs’s inspired contribution to the perfume industry started with a signature fragrance that became an instant classic and now encompasses an exciting collection of scents filled with sophistication, charm, and personality. He has built a brand with a broad appeal and brought a whole new generation of loyal fragrance lovers along for the ride. 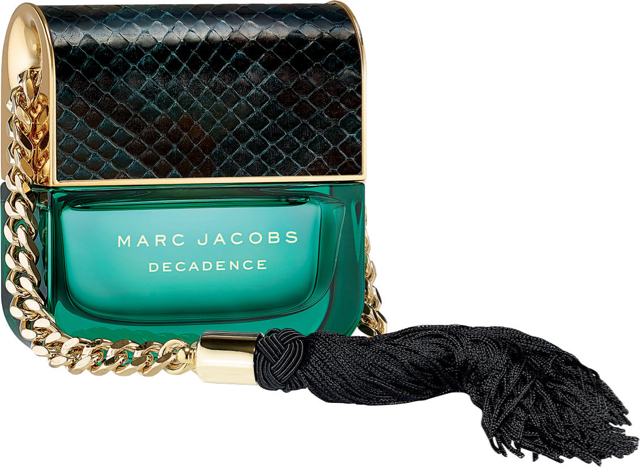 As the Escentual blog describes the fragrance: ‘Decadence has a wonderfully old school feel. To me, it’s the scent of a 1920s showgirl, her dressing table full of powder, lipstick and faded feathers. Decadence starts as it means to go on with lashings of rich, jammy plum laced with precious saffron, which gives the fragrance a ‘golden’ feel. The addition of orris, redolent of make-up powder and lipstick, runs like a thread throughout the scent, bestowing a sophisticated powdery character that subtly offsets the richness. The heart is pure velvet, dominated by saffron-tinged Bulgarian rose petals and sultry jasmine sambac. 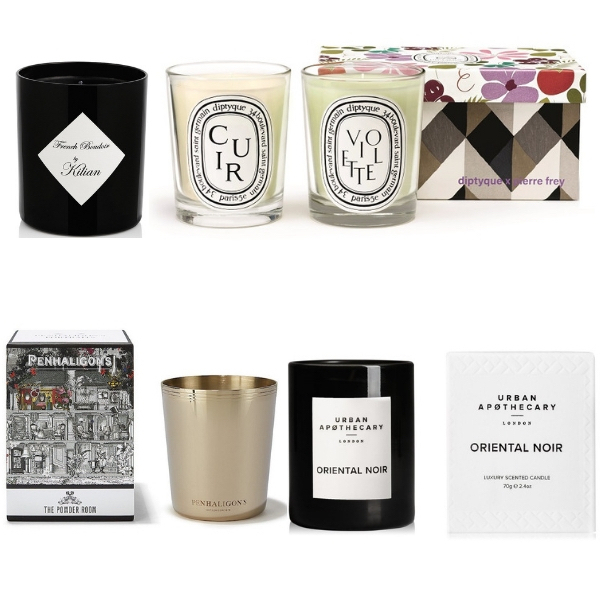 Though undoubtedly lavish, Decadence isn’t just a fragrance for extroverts – it’s a fragrance for anyone who enjoys rich, warm woody florals with a touch of the unexpected. And bottle magpies, of course!’ Definitely another, for the collection. Could there be a more wonderful reason…?